Reiki is a complementary healing form, based on Tibetan Buddhist philosophy. However, it is not a religion and does not require any particular beliefs from the client, just an open mind. 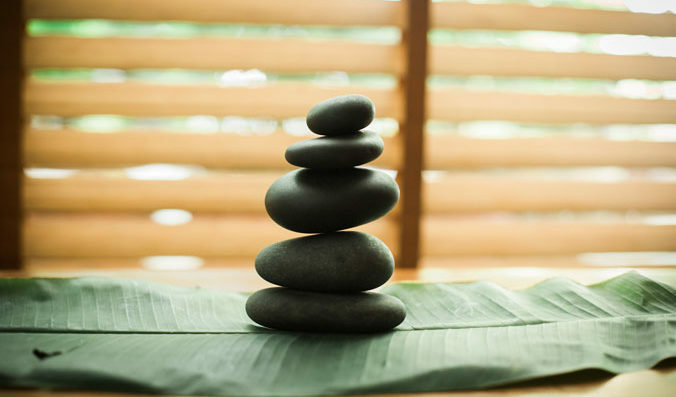 A Reiki treatment involves the practitioner placing their hands on or above the body in order to balance and restore flow to the body’s natural energy system. Everyday experiences and emotions can cause blockages in the energy flow, which can result in illness and disease. Reiki brings about a deep sense of relaxation and can help with any condition. Though it is not a substitute for medical treatment, it can help reduce stress, increase vitality and positivity and can help with any condition of the body or mind. It is a safe, effective and natural way to improve your body’s ability to heal itself and can help with personal growth and development. Reiki can be given during pregnancy and benefits both mother and baby. There are no contraindications with any medication or other form of treatment, medical or complementary.